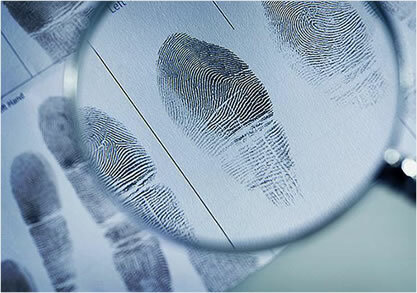 The JMN suite of companies has been providing investigative solutions to companies since 1999. We are not a fair weather company. Our success is directly attributed to our business philosophy. We don’t let our clients down, and in doing so, we don’t lose clients. We serve : Attorneys, third party administrators and the business community. We typically do not provide services to the general public. Your investigative needs are important. JMN has the experience and fortitude to bring your investigative needs to a successful conclusion. Internal Theft Issues : Employee theft, hostile threats, policy violations and internal corruption can become a cancer to your company’s bottom line. JMN will provide a solution and mitigation program custom- tailored to your specific needs. We don’t use cookie- cutter approaches to mitigating risk. External Risks : Industrial espionage, theft and fraud rings and trademark infringement are just a few of the things your company may experience. A garden- variety investigative agency may not have the experience to solve your business related issues or loses. Our advisory services will create a scalable solution to both mitigate current business losses and prevent future ones. Insurance Defense (AOE/COE, Surveillance, Claimant Skiptracing, Health & Wellness checks, Social Network Investigatons, MVA Investigations, Accident Reconstruction). Attorney Services ( Witness Location, Witness Interviews, Slip & Fall Investigations, Criminal Defense, Insurance Defense). We do not provide process serving services.